Our group aims to promote better management outcomes with regard to the national park and undertakes practical projects concerning both the cultural and natural heritage of Deal Island through working bees and fundraising. 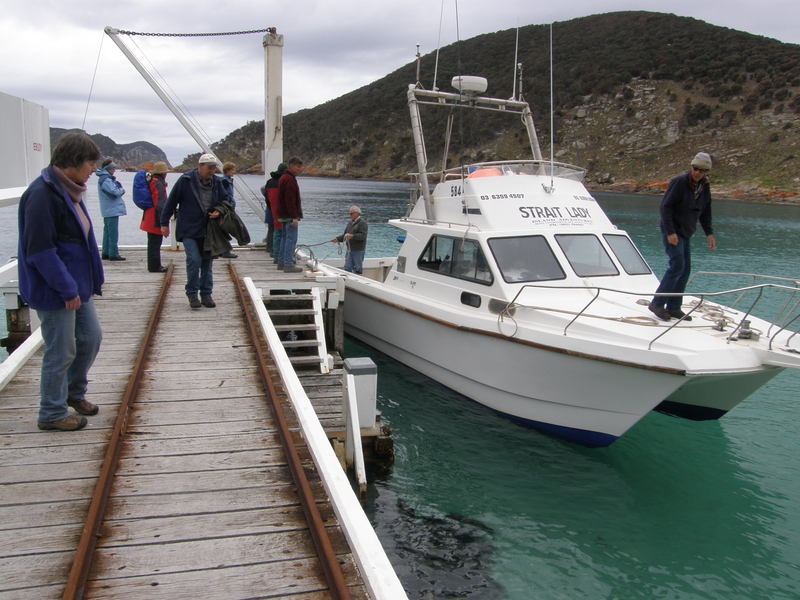 Deal Island is located in Bass Strait north west of Flinders Island and is part of the Kent Group National Park. Our group aims to promote better management outcomes with regard to the national park and undertakes practical projects concerning both the cultural and natural heritage of Deal Island through working bees and fundraising. Many members of the group have been Volunteer Caretakers on Deal Island. The group however is not confined to former Caretakers and has other members with a strong interest in the management of Deal Island. We see Deal island and all of the Kent Group National Park as an important community asset to be protected and conserved. For many years now the islands have attracted a broad range of visitors both from Tasmania and Victoria, visitors who have a keen interest in both the natural and cultural environment of the island group. FoDI volunteers are making a substantial impact on the general tidiness and good order of the island and the Light Station and the place is looking a lot smarter than it has ever been since the light keepers left in 1992. The Friends of Deal island Wildcare Inc is keen to hear from other WILDCARE members who wish to contribute to activities on Deal Island.